1. 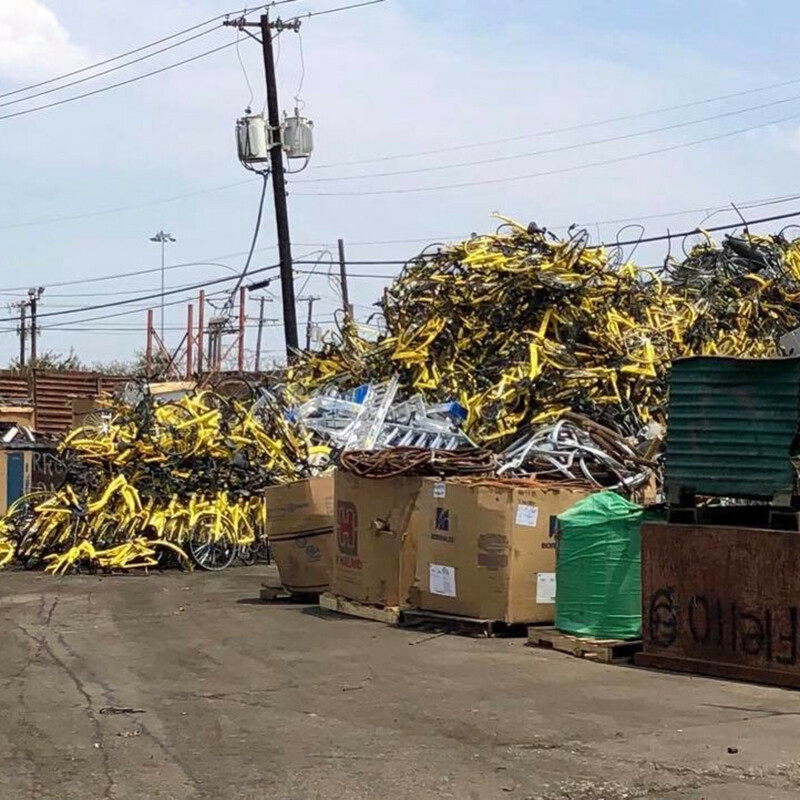 Bikeshare company Ofo leaves Dallas with a little going-away present. 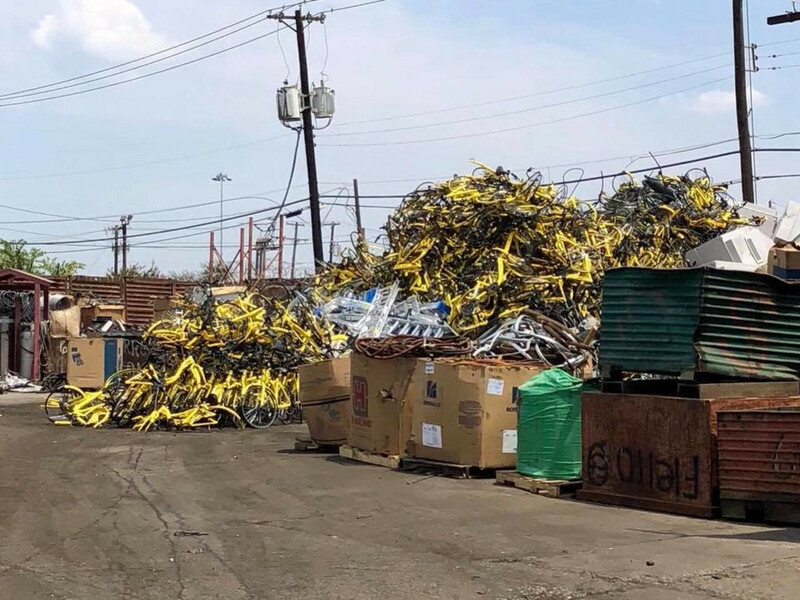 Bikeshare company Ofo has completely shut down its operations in Dallas, and has left its bicycles as a going-away present. 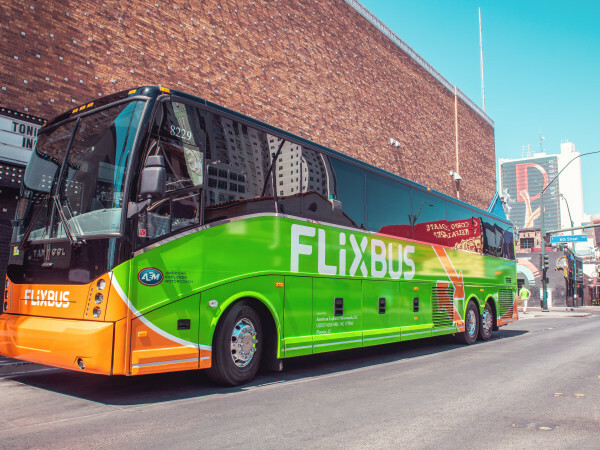 The Chinese company laid off 70 percent of its U.S. workforce on July 18, and shut down operations in most of the U.S. cities where it was based. 2. 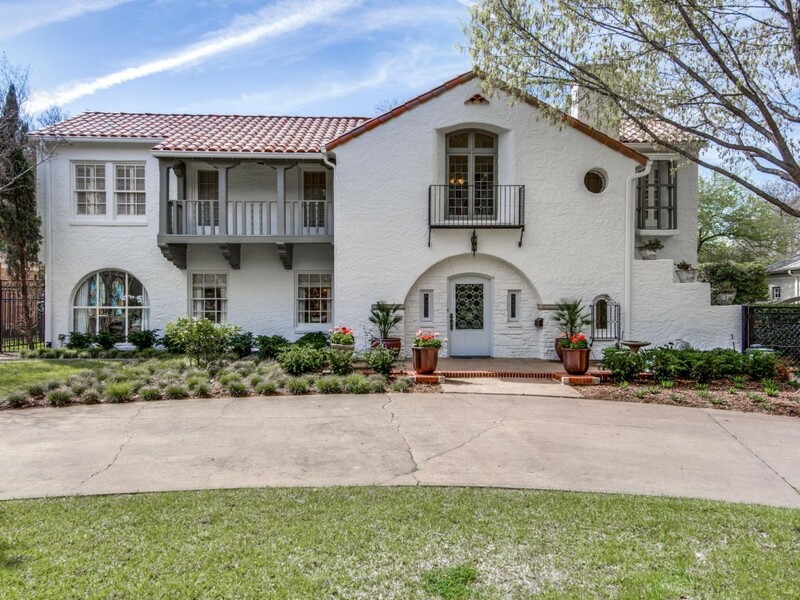 New report reveals how much money you need to be wealthy in Dallas. The Dallas area is home to vast wealth. But just what is required to be considered wealthy? 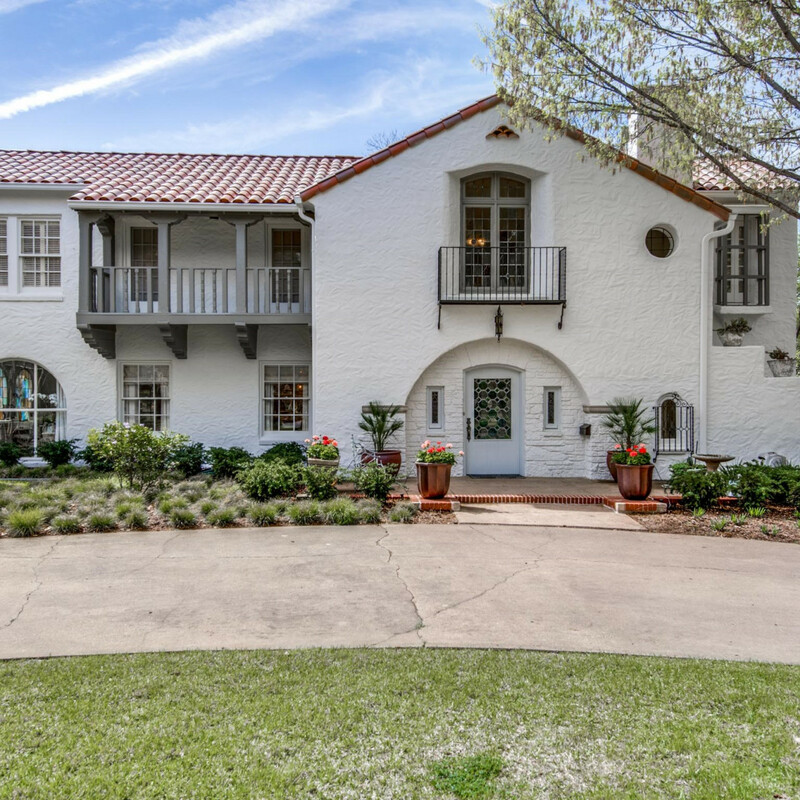 A new report reveals the exact figure Dallasites believe it takes to be rich or financially comfortable. 3. 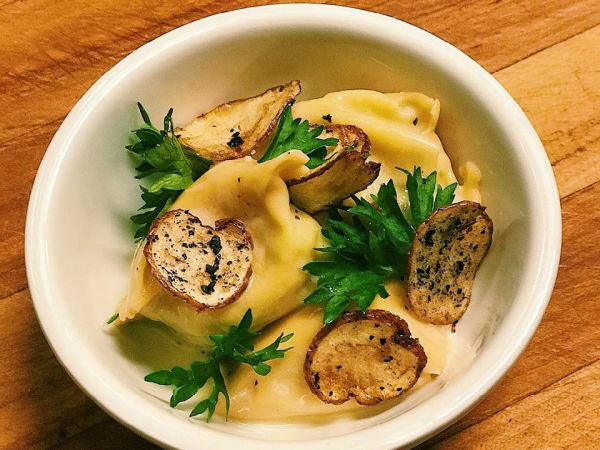 Where to drink in Dallas right now: 5 new happy hour deals for August. 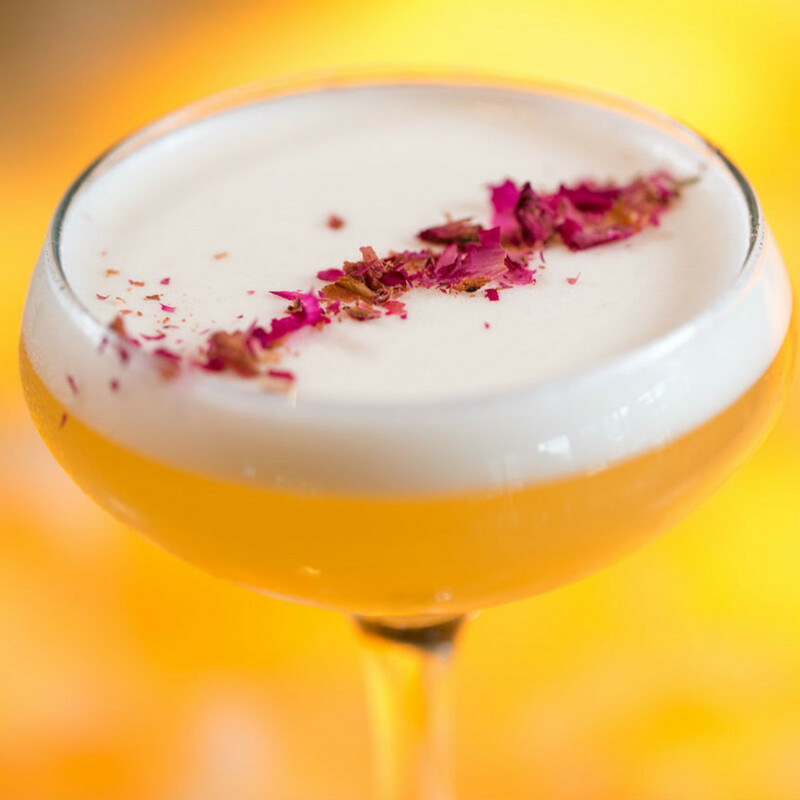 The August version of our monthly Where to Drink roundup free-ranges from a hideaway bar to a rooftop bar on a swanky hotel. 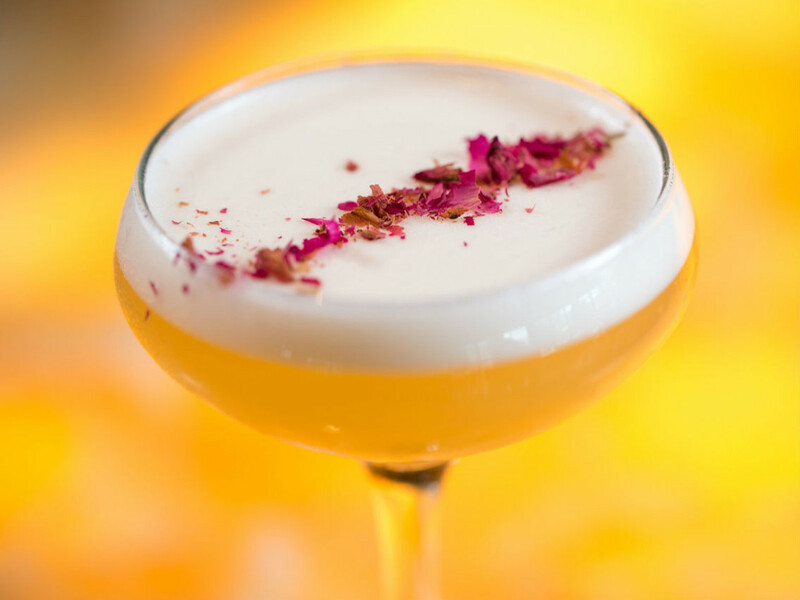 There are some great drinks here, newly introduced, and all offered at a discounted price. 4. 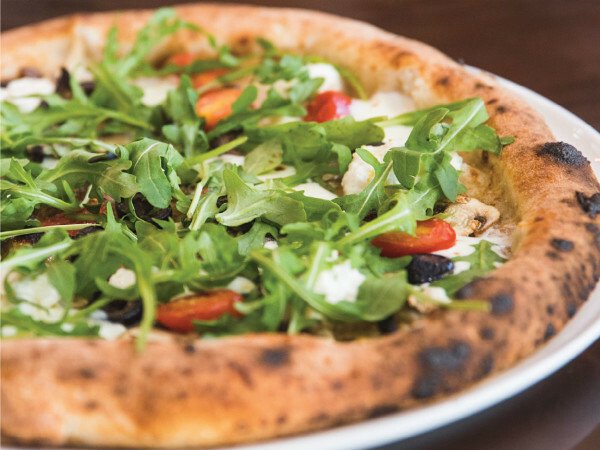 New hotel debuts in Uptown Dallas with restaurant-cafe and rooftop bar. 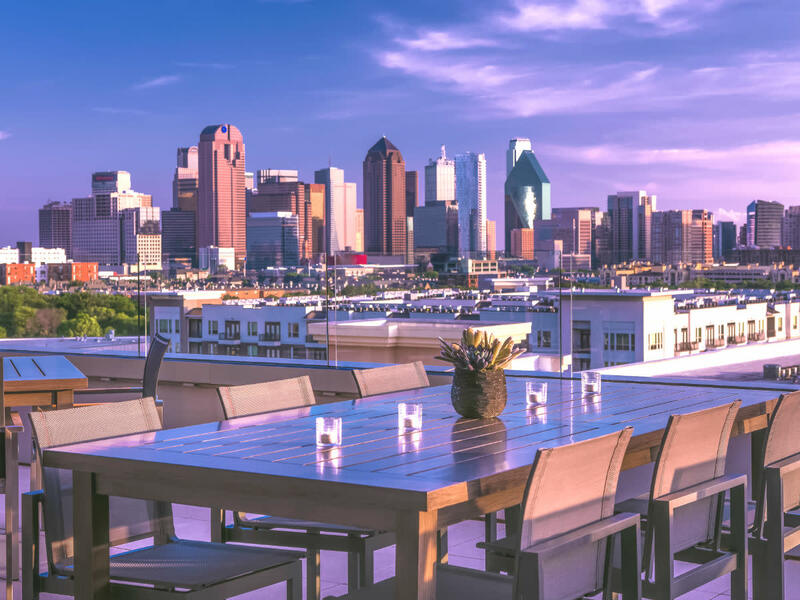 Canopy by Hilton, Hilton's lifestyle hotel brand, has opened its first hotel in Texas: the Canopy by Hilton Dallas Uptown. 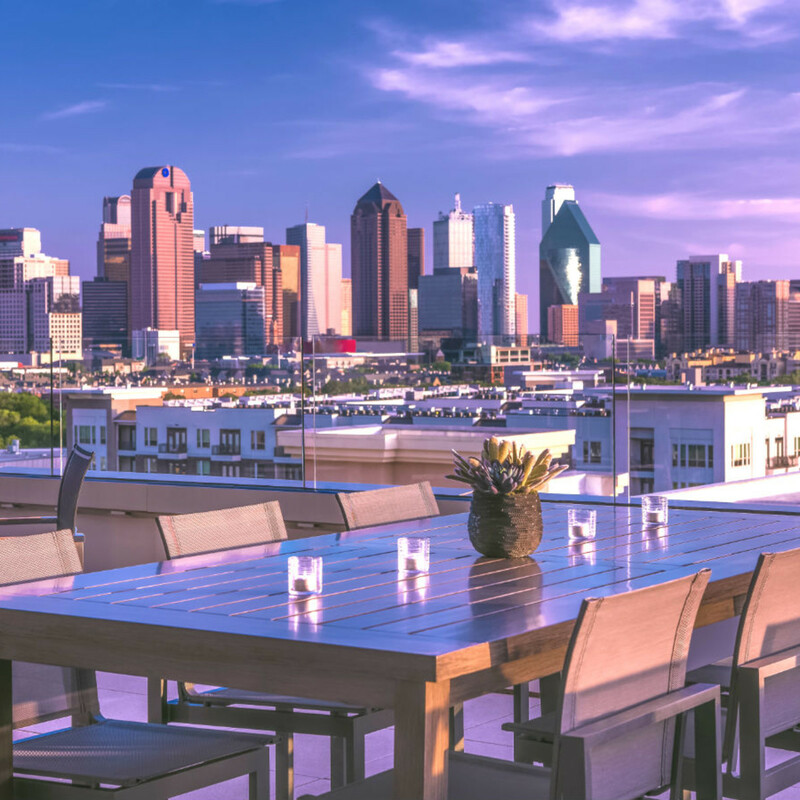 Owned and developed by Dallas-based The Javelin Group, the newest Canopy by Hilton is smack in the center of Uptown, at 2950 Cityplace West Blvd. 5. 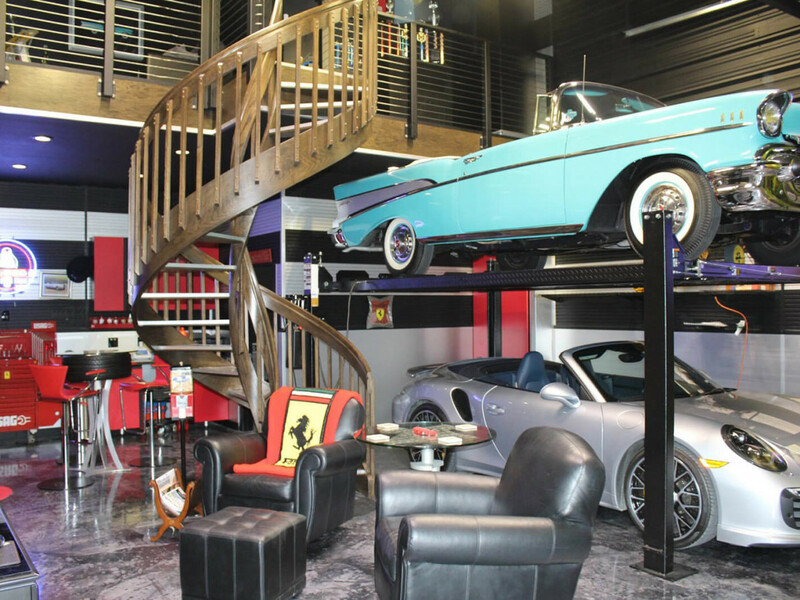 Dallas garage gurus help car owners build suite dreams for sweet rides. What a pity — a passel of Porsches but no place to park. Or Ferraris overflowing the foyer. Or Vipers that have taken over the vestibule. 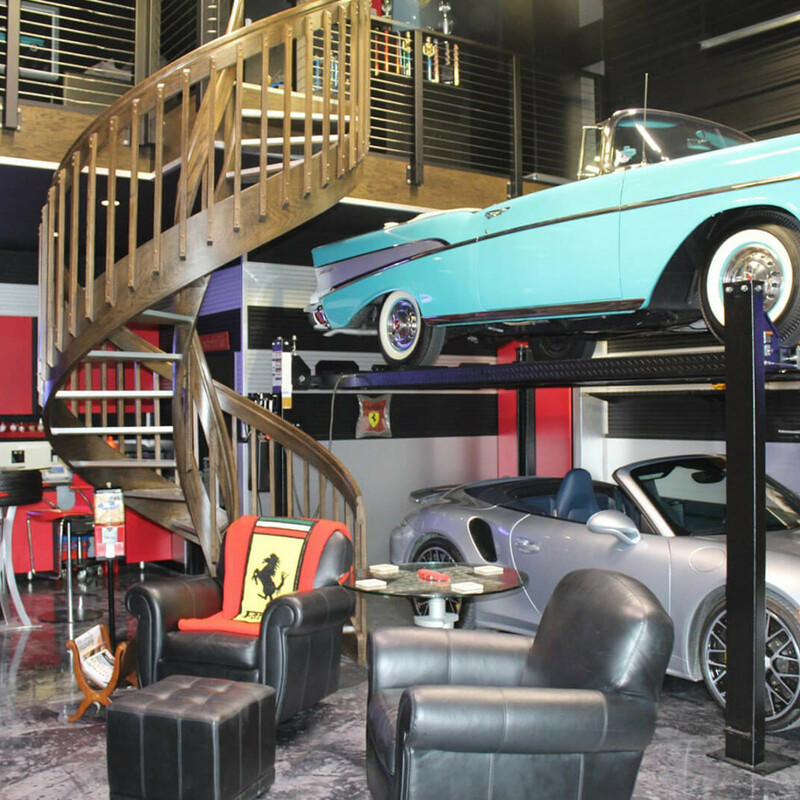 When a car collection has outgrown the castle’s keep, Dallas-based Garages of Texas gets the call.